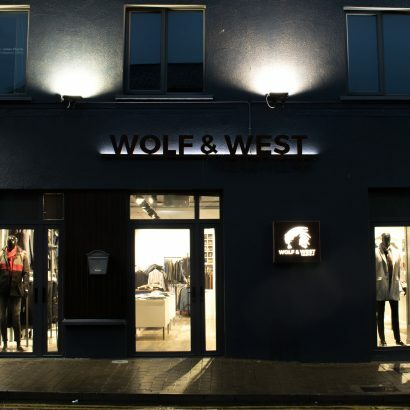 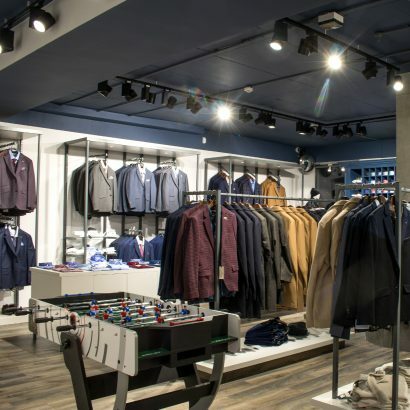 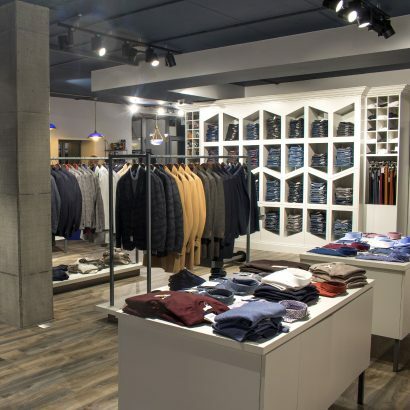 Wolf & West Menswear opened its doors in May 2017 in the village of Oranmore stocking leading labels from Italy, Holland, Germany, Denmark, UK & Ireland. 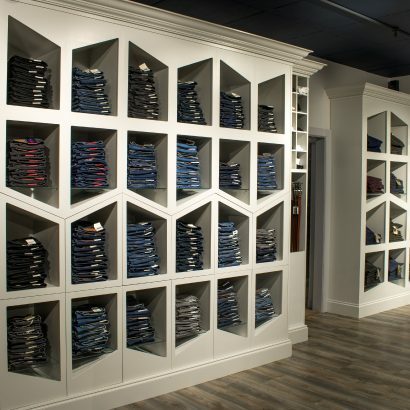 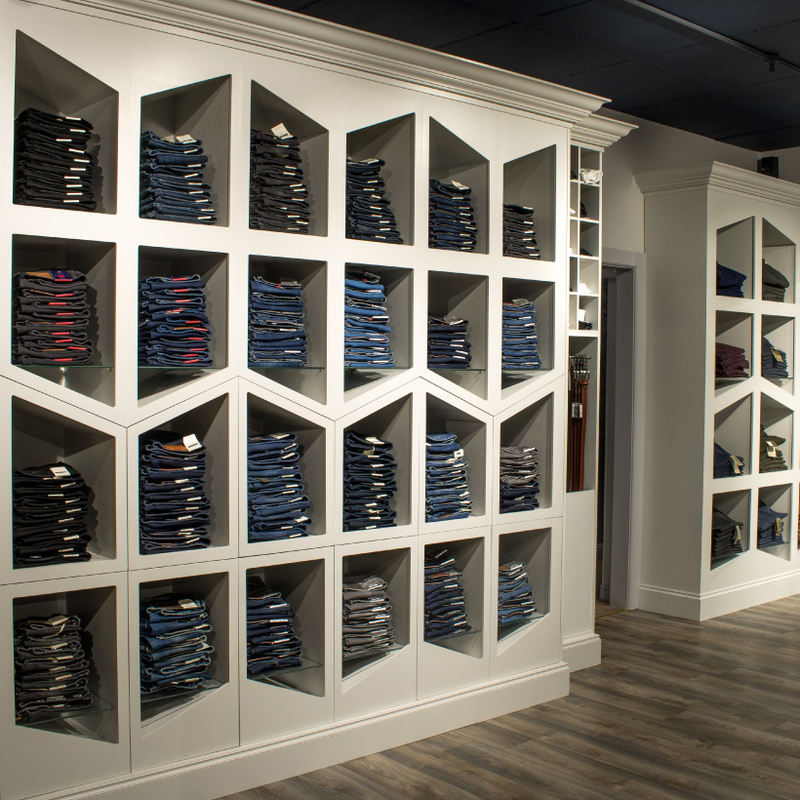 The exterior of the store hints of something a little different with an intriguing interior & stylish fit out. 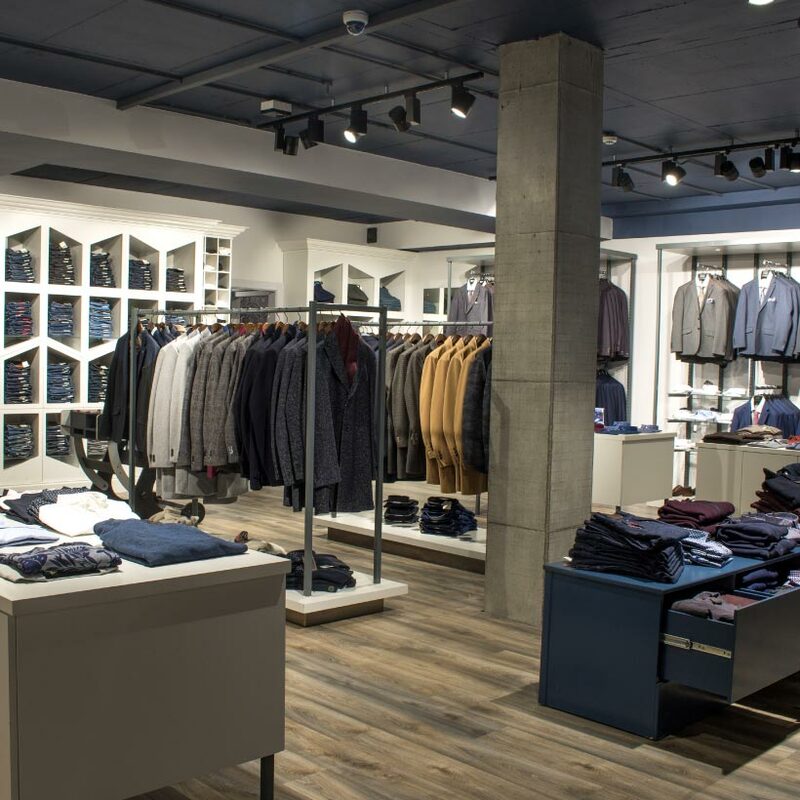 They offer an extensive product range from contemporary street style and jeans, to smart casual and sharp suits, and are always on the hunt for new and exciting labels. 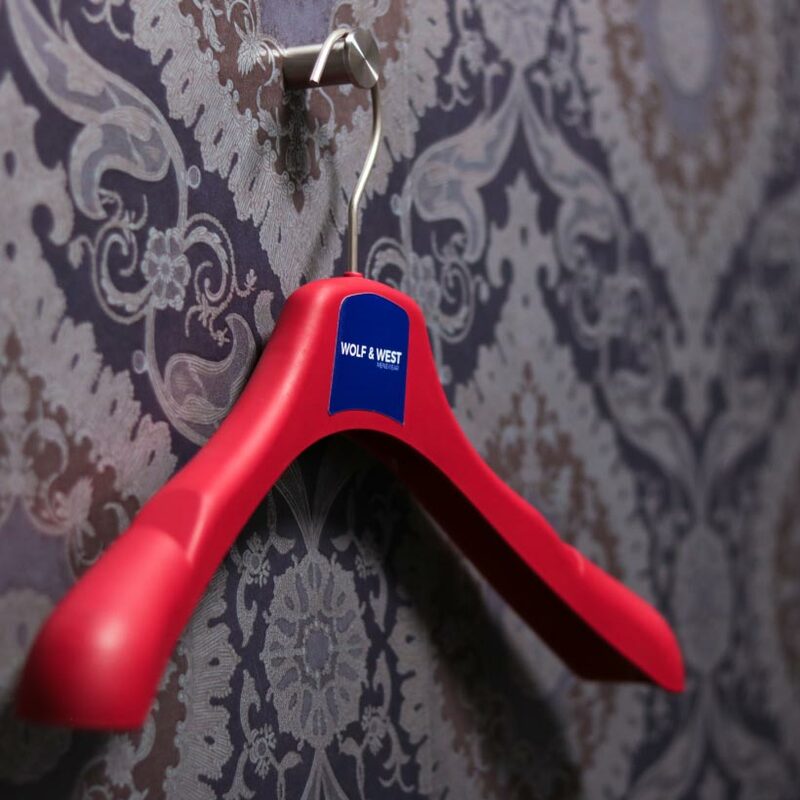 Stocking these labels allows them to offer products and styles that are exclusive to Wolf & West Menswear in Galway. 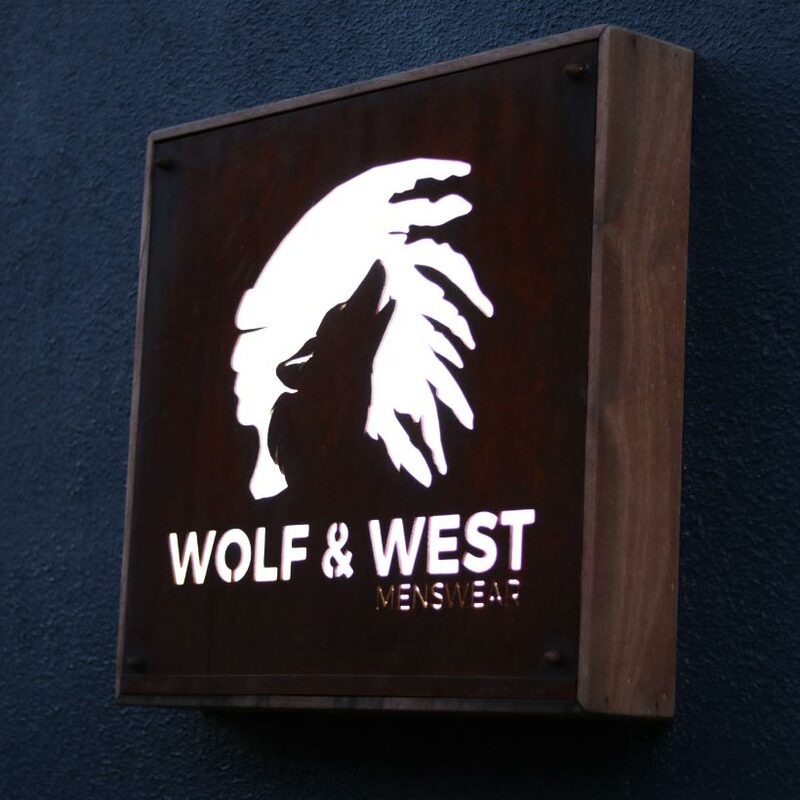 Wolf & West Menswear endeavour to make every shopping experience as relaxed & plain sailing as possible stocking everything a man could need, dressing them from head to toe. 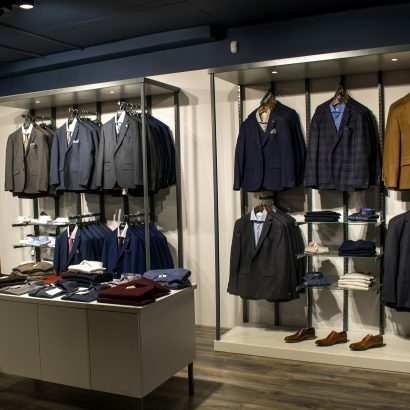 Their guidance and advice will always be honest as they feel their most important advertisement is the man that feels and looks great in styles they have recommended. 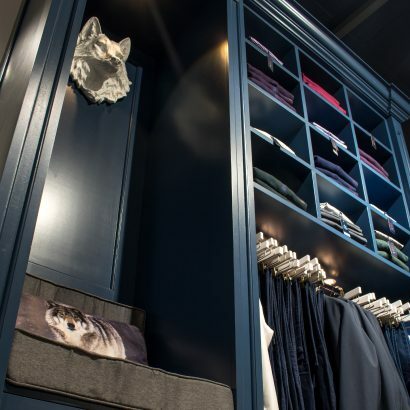 Once they have your correct fit and sizing across your favourite brands they will gladly record them ensuring that not just your first visit, but every visit to Wolf & West Menswear will be a success.